In 1994 friends Connie McDonald and Pam Weekes began their mission to bake the world’s most perfect chocolate chip cookie. Anyone who has ever had one of Levain’s EPIC-ly delicious cookies knows that this is about as close to perfection as one can achieve. Levain is a shoebox sized bakery on the Upper West Side (although they now have two more locations) which fits about 5 people at once. The line out the door is visible from down the block and smell of freshly baked cookies emanates from the space causing unknowing passers-by to inquire about the heavenly aroma. 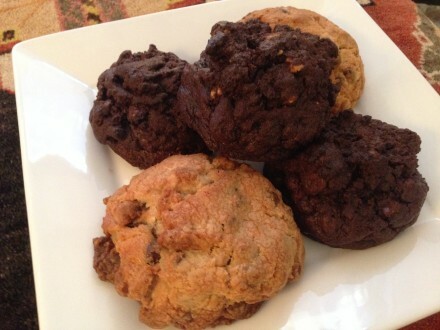 Once inside, you order quickly and are given cookies fresh out of the oven. The first thing you notice is that each cookie probably weighs a pound. 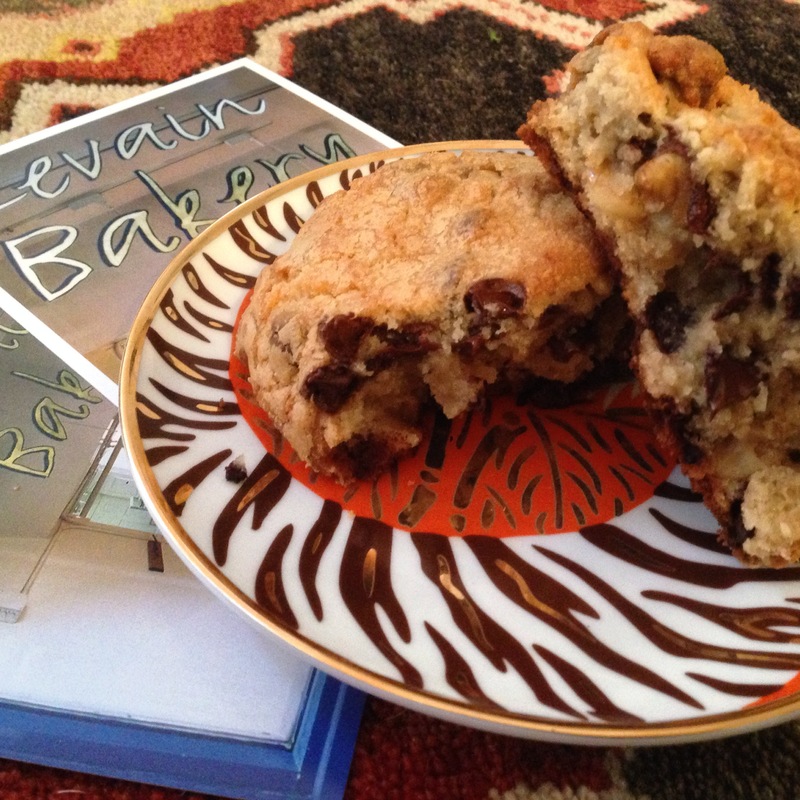 Levain’s chocolate chip cookie is over an inch thick so that if you take it home to eat it is still warm and melting on the inside. Packed so densely with chocolate chips and walnuts, each bite is equally perfect. The classic chocolate chip has made my EPIC picks list. Of course Levain also makes a few other varieties – oatmeal raisin, chocolate chocolate chip and chocolate peanut butter. Whichever flavor you prefer – Levain has indeed mastered the art of the perfect cookie.